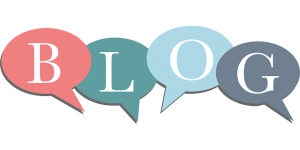 Blogs are a very effective tool for marketing and promotion. Blogs generate online organic traffic and can link to Social Media. The key to a good blog is relevant, quality and timely content and consistent posting schedule. Social Web Media can create and or maintain your business blog and pair it with effective social media marketing strategies that will result in an increase in your web site traffic in a short span of time. 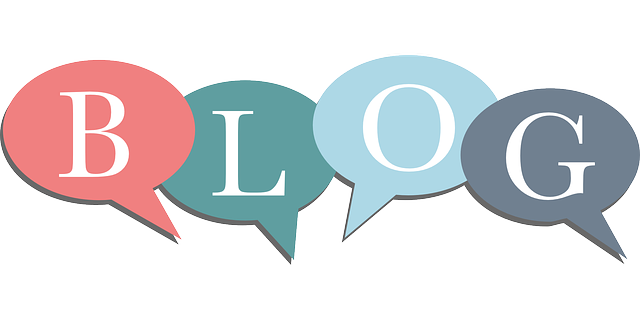 We can set up the blog and give you suggestions regarding content or we can manage the entire project including content creation.